Seeing the world is an amazing way to enrich your life and learn new things – and there some incredible places that you need to visit before you hit 30. With destinations all over the world, catering for a variety of different travellers, the possibilities are endless. Here are five of the top city break locations for under 30’s. An incredible city that boasts buzzing nightlife and a very charming historic centre – Lagos is the ideal destination for any traveller who wants more than just sand and hot weather. Steeped in history, this city location has many different monuments and buildings to explore, such as the Santo Antônio Church and the Mercado dos Escravos (the first slave market in Europe), for you to learn more about the city's varied past. With an amazing coastline packed with beaches, sandstone cliffs and sandy coves there are still plenty of places for you to relax and soak up the sun after a long day of exploring. 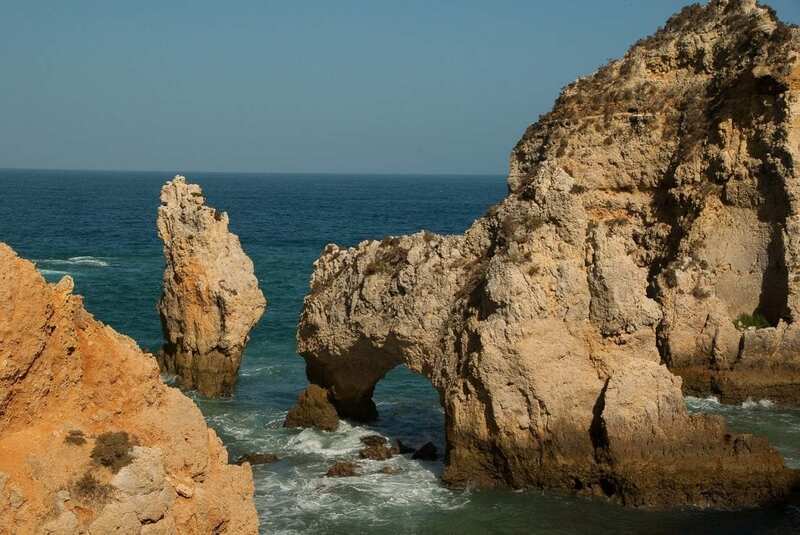 Lagos has an array of beaches to satisfy everyone's needs from Portoa de Mos for all you surfers and the beautiful Praia Porto de Mos for a little bit of relaxation. There is also an excellent selection of restaurants, cafes and bars for you to discover, catering for both tourists and locals. The perfect spot for a long weekend away, due to its size and how easy it is to navigate – Dublin is a cultural hotspot with much more to it than the basic stereotypes you hear of. It’s likely you’ve been in this great city before but if you haven’t visited in a while expect to discover the great food culture that has evolved here over the years, with a handful of new, trendy coffee bars and restaurants plus a wealth of revamped historic sites. Dublin is also packed full of educational activities. If you are a fan of poetry and literature, it is the perfect destination to enjoy historical locations, dedicated to famous writers and their work, as well as streets of traditional bookstores and pubs dedicated to literary work. You could also plan a visit to the world’s smallest museum – The Chester Beatty Library – which puts on high-end exhibitions on everything from Arabic art to Samurai. 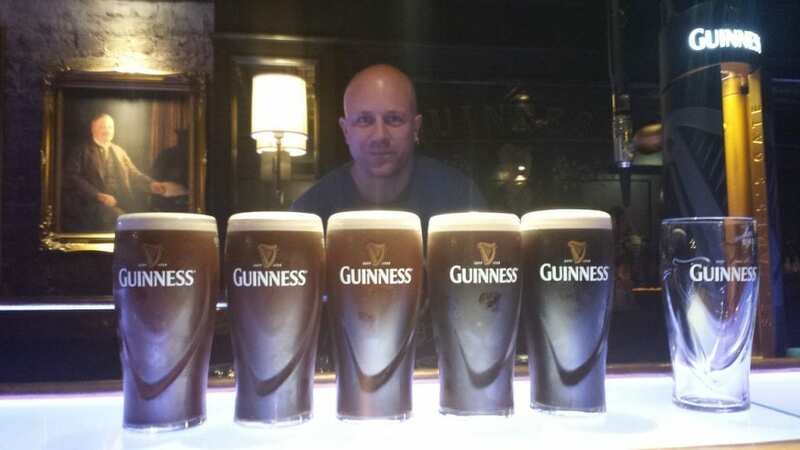 No trip to Dublin is complete without visiting the Guinness factory – Try the Connoisseur Experience at the Guinness Factory for a once in a lifetime experience for beer lovers! Home to one of the world's best football teams, Barcelona is one of the oldest cities in the world – dating back 2000 years. This city break destination is a cultural hub – jam-packed with interesting people, amazing food and incredible architectural masterpieces. There is so much beauty for you to absorb whilst walking around, you could wander for days and never get bored. There is no better way to get to know this city than heading out on a bike for a few hours. Full of narrow lanes, it is the perfect place to cycle round and by far the easiest mode of transport. 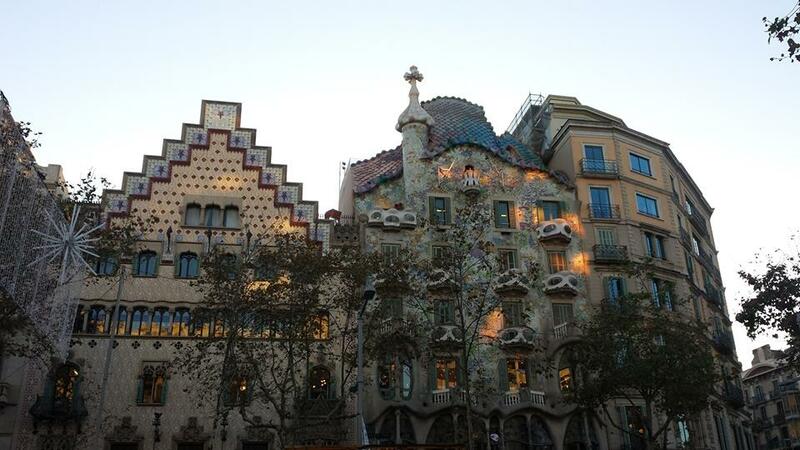 Whilst out on the bike look for work by Antoni Gaudi in some of the most recognised landmarks – he played a huge part in the Art Nouveau movement in Spain and you will enjoy his work everywhere. Barcelona is also dotted with many independent boutiques, where you will find some fabulous fashion steals and unique clothing that will set you apart from your friends back home. There are also lots of free things to do here too if you’re travelling on a budget – visit one of the museums after 3pm on a Sunday for free entry, take a look around the Gothic quarter or experience the stunning Santa Maria del Mar cathedral which is free at certain times of the day. Check out my blog post about visiting Barcelona in December. 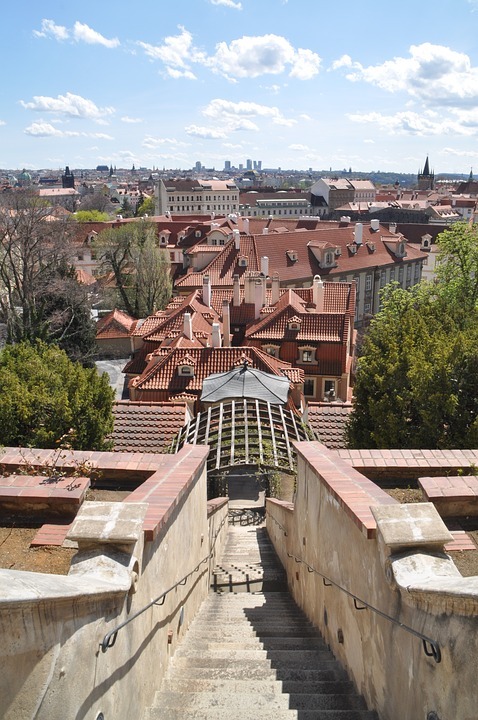 Now the sixth most visited city in Europe with Romanesque chapels, Baroque palaces, stunning gardens, cathedrals, Cubist architecture and a dynamic nightlife – Prague is a place like no other. Spend a relaxing afternoon in the square watching the world go by with a beer that has been brewed in Prague since the 12th century, then experience the nightlife of the city later. When the sun goes, Prague becomes a completely different location with a definite sense of fun, featuring some great nightclubs that allow you to dance all night long to a variety of music. If the 80s is what you seek, Cafe 80s is the perfect spot to spend your night reminiscing about the culture and those days of big hair, New Romantics and Walkmans. For more of a house music vibe, head to Mecca located in the industrial area of Holesvoice. Ideal for someone who wants one last party blow out before turning 30. Truly breathtaking, Rome is a dream destination for many. Not only is it the capital of Italy but also the capital of the old Roman Empire and Catholicism itself. All of these combined make Rome one of the biggest centres for art and history in the world. Whilst here, food will be your best friend with a range of delicious cuisines from around the world to sample and some amazing locally made ice cream to enjoy, whilst on a long walk around the sights. A visit here would not be the same without experiencing the Vatican City. 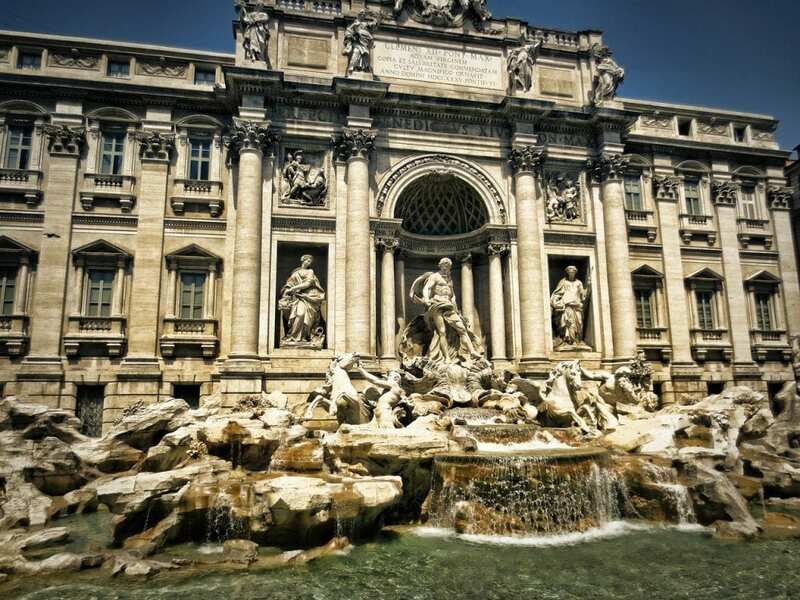 This is without a doubt one of the top reasons to go to Rome – the sites here are truly stunning. Remember to send a once in a lifetime postcard via the Vatican Post Service and don’t forget to take a photo next the beautiful foundation sculptures dotted around the city. Feeling inspired for your next city break? Book one now and enjoy one of these perfect locations for under 30s.